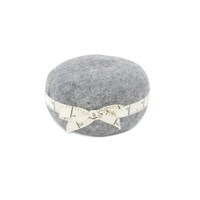 Reduce drying time while naturally fluffing and softening fabric. 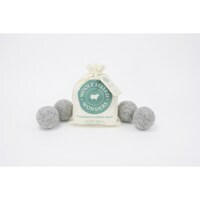 Add this four pack of wool balls to a standard load of laundry to reduce drying time by 20%. For a load of towels, add six dryer balls. 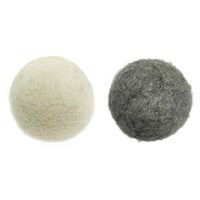 Made from 100% wool, these dryer balls can be used over 1,000 times and come in a small muslin sack. 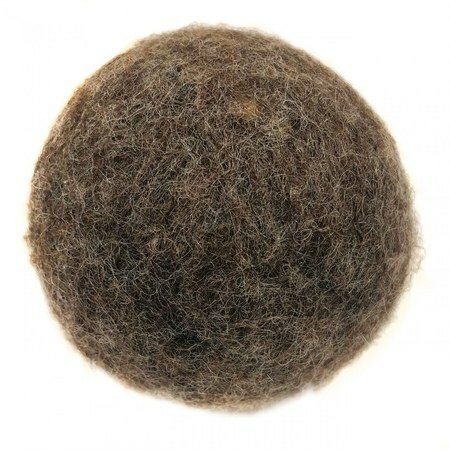 Wooly Felted Wonders.